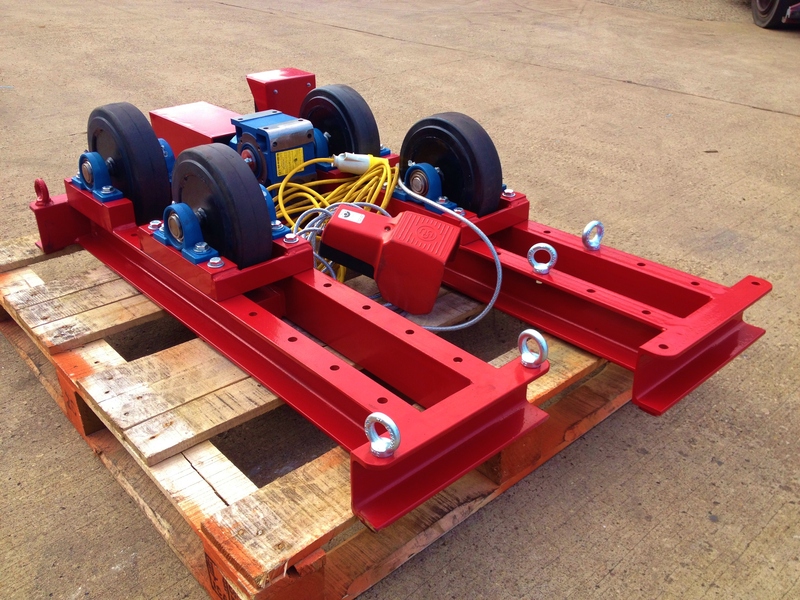 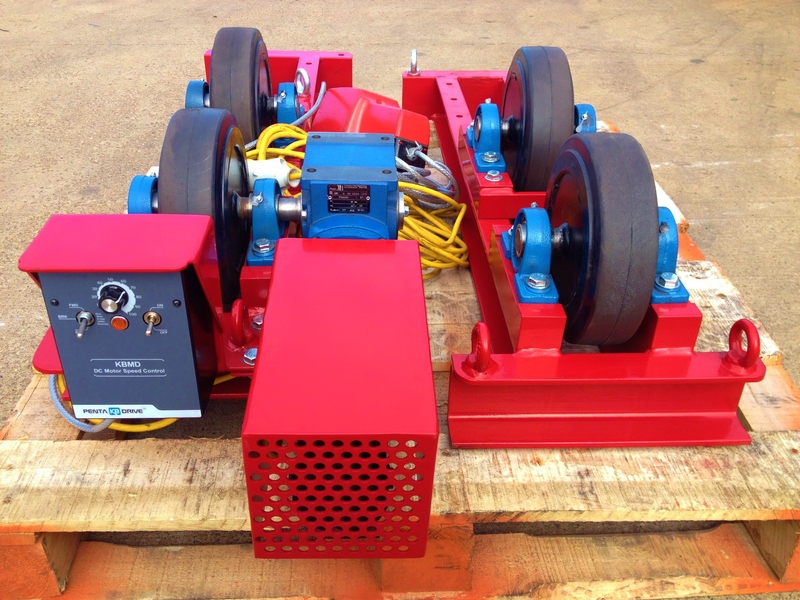 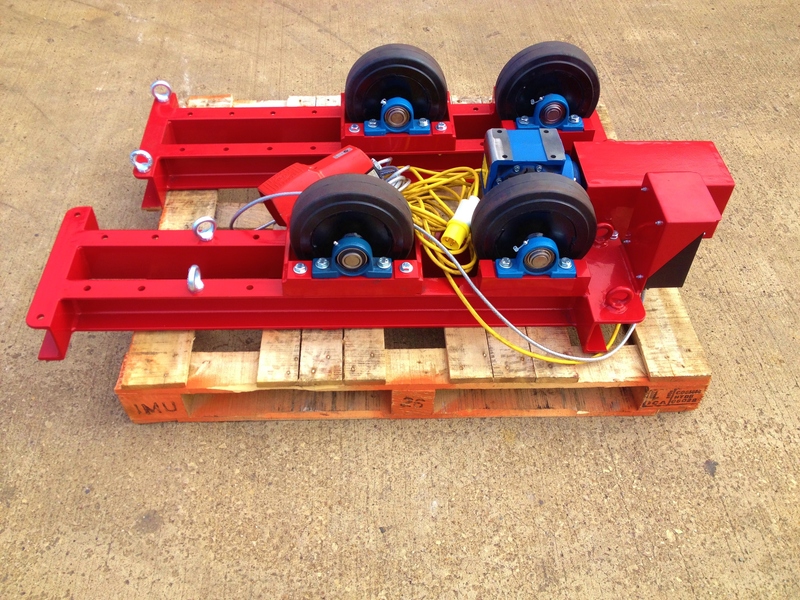 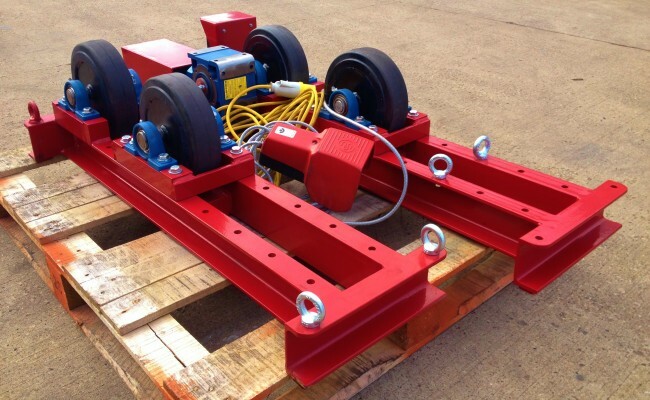 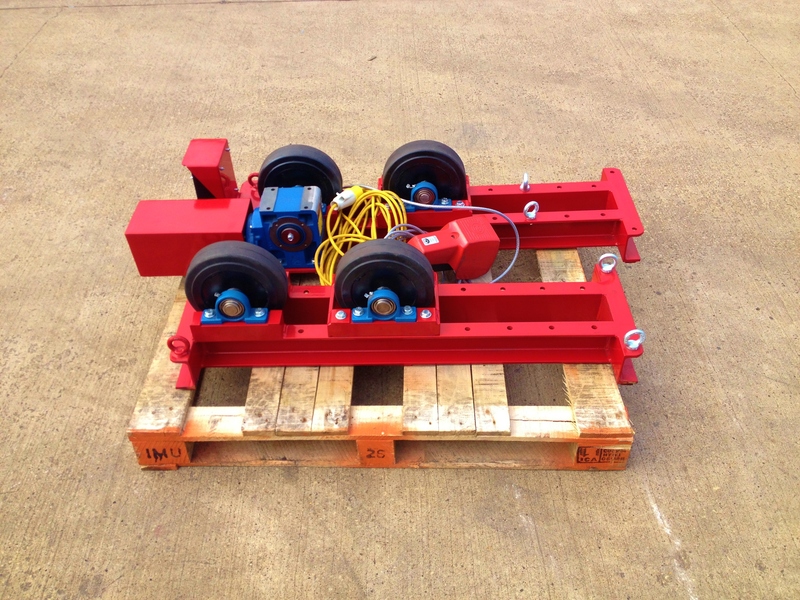 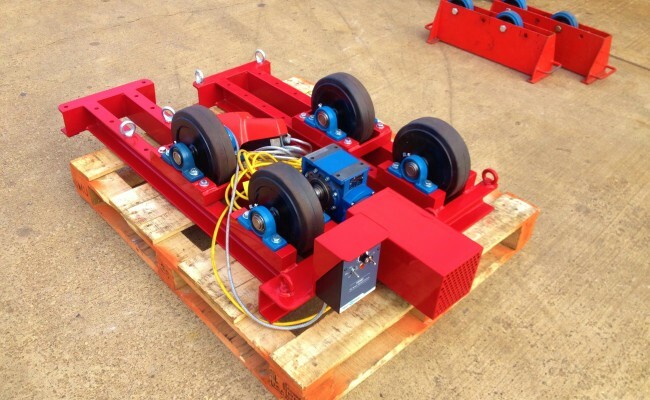 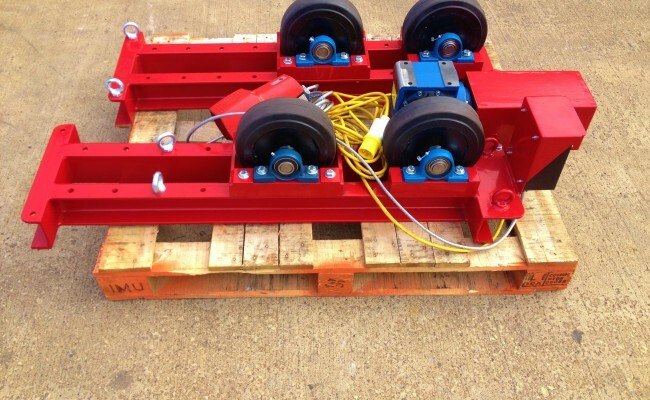 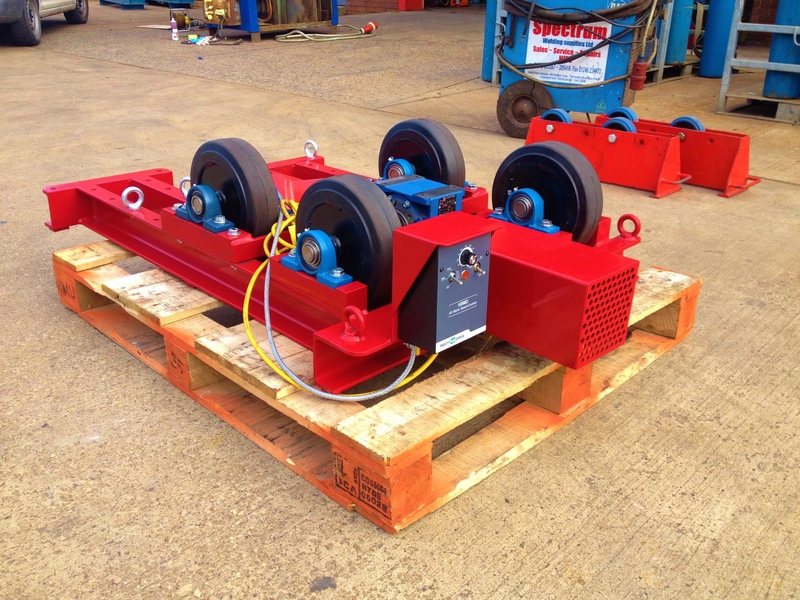 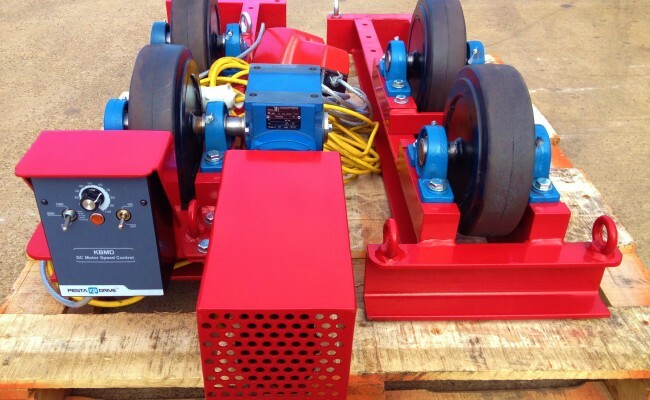 Here are our 2.5 tonne load capacity conventional welding rotators, manufactured in-house to what ever specification the customer requires. 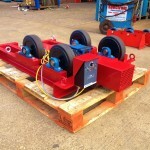 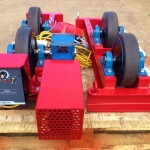 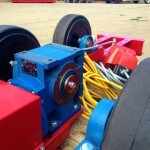 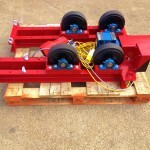 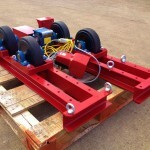 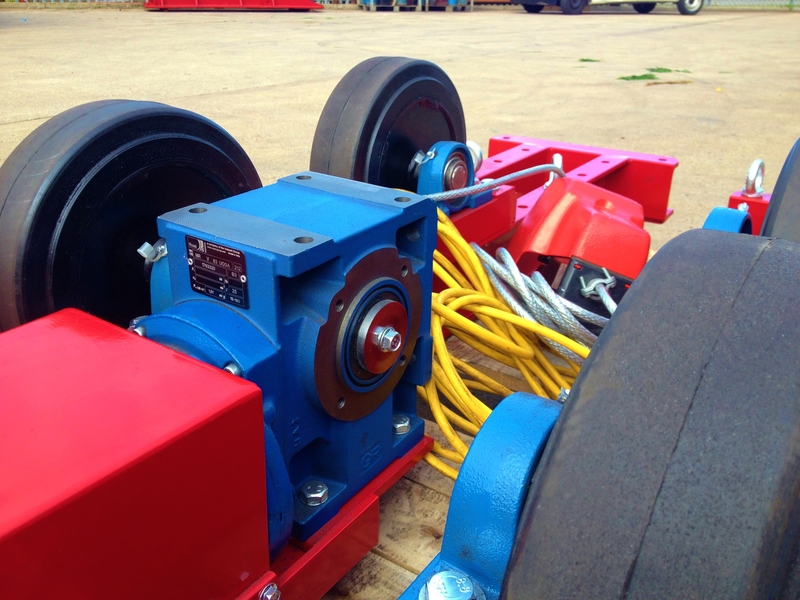 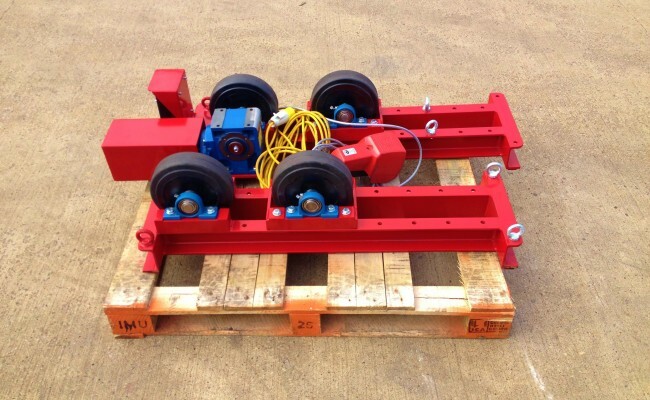 These pipe rotators are light weight and heavy duty. 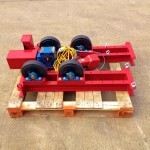 This design and frame length will turn 10mm - 1800 mm pipe. 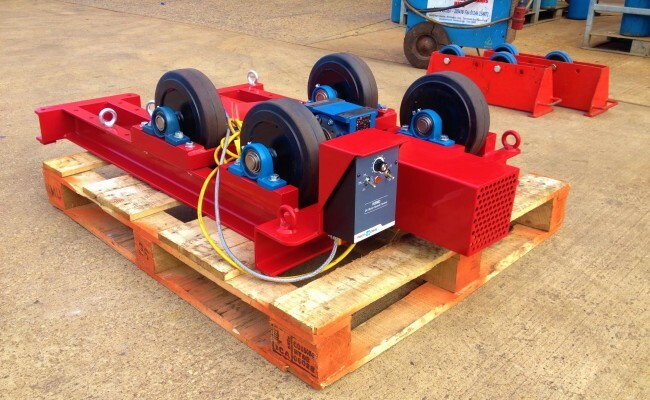 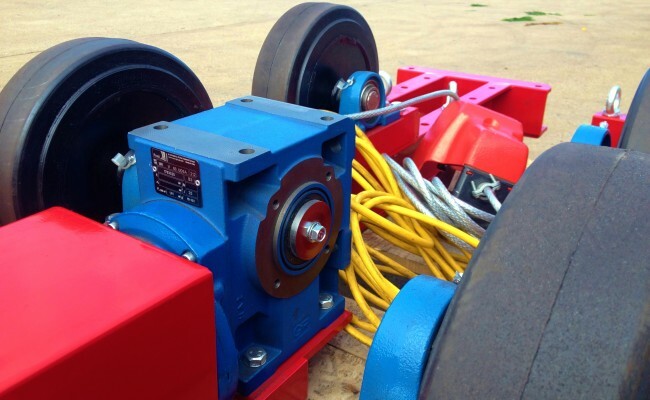 In-House Manufactured: As we manufacture our pipe rollers we can design the 2.5T rotators to whatever spec the customer requires.